Kentaro Osawa is a film director who graduated the Kyoto University of Art & Design, gained experience as an editor and designer at a publishing company, and became an apprentice of Kouki Tange after joining Yellow Brain, a film production company, in 2009.He has worked on many projects including commercial films, music videos, short films, and event performance videos, as a director, film writer, and motion graphic artist. In 2016, He participated in a competition which required participants to create a short film within 48 hours, where "PARADISE", a film he directed, won Grand Prix. It was screened at the 70th Cannes Film Festival for the short film category. 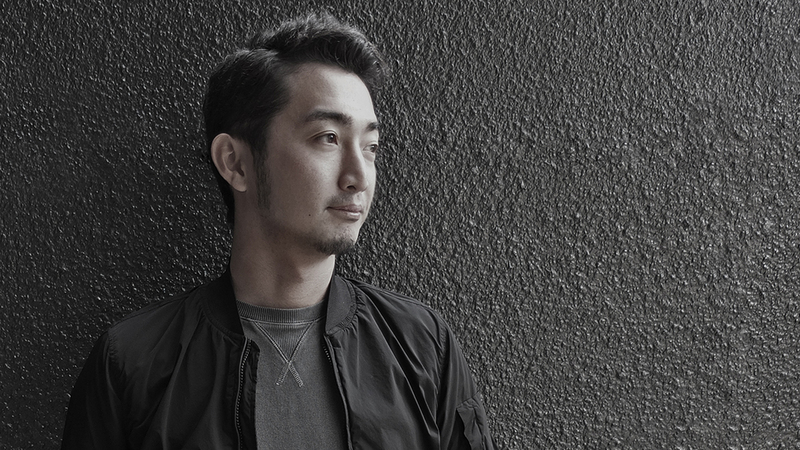 He has been nominated and awarded at many festivals including Filmapalooza, Sapporo International Short Film Festival, New Directors Film Festival, West Tokyo Film Festival and Adfest 2019 Media Lotus Bronze.